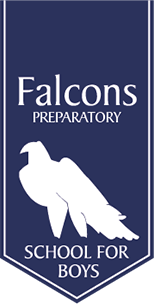 The Falcons Prep is celebrating an exceptional year following outstanding 11+ and 13+ entrance examination success, with 53 much-coveted offers received from prestigious London schools. 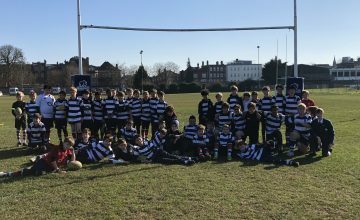 The selective process saw a total of 32 boys from the Richmond-based school sit the entrance examinations resulting in offers from renowned schools such as Epsom College, Haileybury, Hampton School, Ibstock Place, Kew House, Latymer Upper School, London Oratory, Queen Ethelburgers, St Benedict’s School and Wetherby Senior. 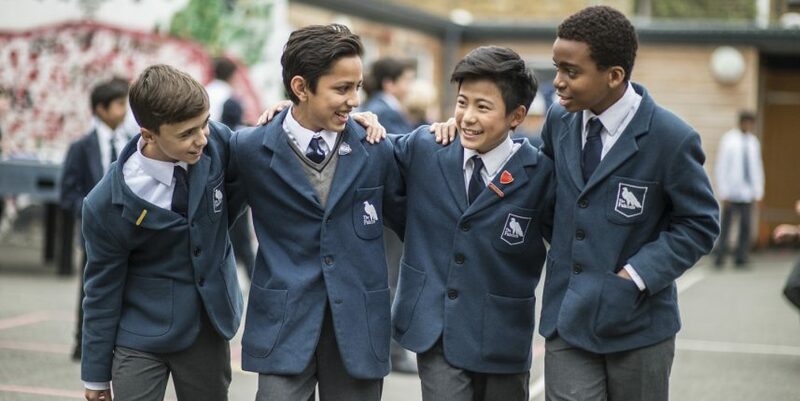 At 13+, boys will transfer to Charterhouse, Epsom College, Hampton School, Harrodian, Ibstock Place, Kew House, King’s College, Merchant Taylor’s, Reeds, Shiplake College, St James’, Wetherby Senior and Whitgift School. 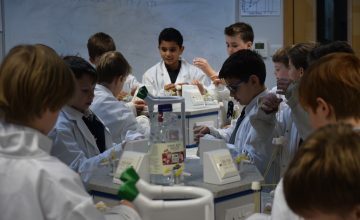 Ambitious Year 6 pupils who additionally took 13+ pre-tests have received unconditional offers from Cranleigh and Tonbridge School. A number of further conditional offers have also been received from Charterhouse, Harrow and Westminster School, St Paul’s, Wellington College and St James’. One pupil who had cause for celebration following the 11+ examination, as he was offered a Music Exhibition at Haileybury College in Hertfordshire and will join his older brother who was awarded an Academic Scholarship at Haileybury two years’ ago on leaving Falcons. 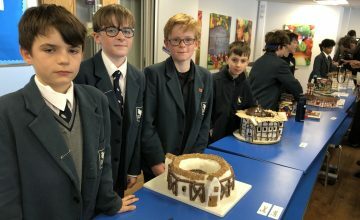 Headmistress Mrs Franciska Bayliss commented: “Entrance for places is highly competitive and we are incredibly proud of the boys and their successes..
Those interested in finding out more about the school are invited to attend an Open Day on Saturday 17 March, 10am until 12 noon. No appointment is needed, simply visit the school where Mrs Bayliss and her team will be on hand to meet you and pupils will provide an individual tour.